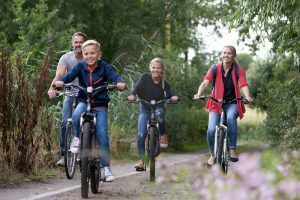 Broadland Cycle hire offer all sorts of bikes plus baby seats and tag-alongs, helmets, baskets, locks, maps and repair kits so you can enjoy a pleasant ride in the countryside. 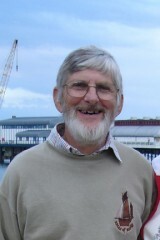 Delivery also available to local holiday accommodation. 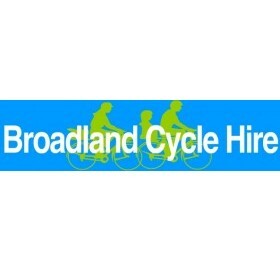 Peter Howe, Broadland Cycle Hire.